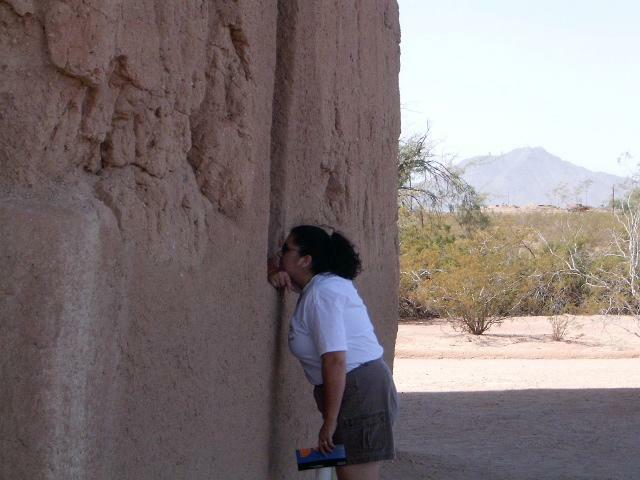 Greetings from Arizona. We flew in last night and stayed with my Aunt Pam. 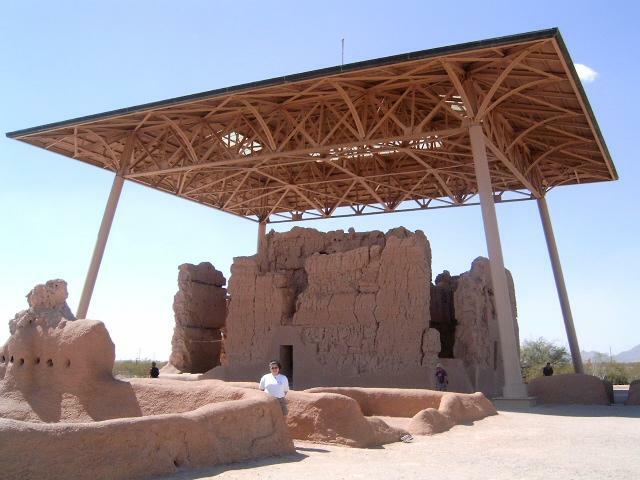 Today, Christina and I drove to my parents, passing by Casa Grande Ruins National Monument. 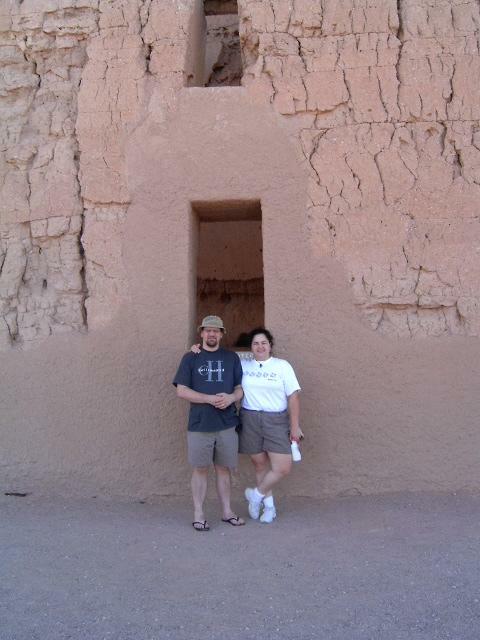 I had visited there in 2001, but Christina had never been there, so we stopped and looked around. With my new digital camera, I can now upload pictures wherever I am (yeah, I know, welcome to the 21st century). So here's our visit in pictures.